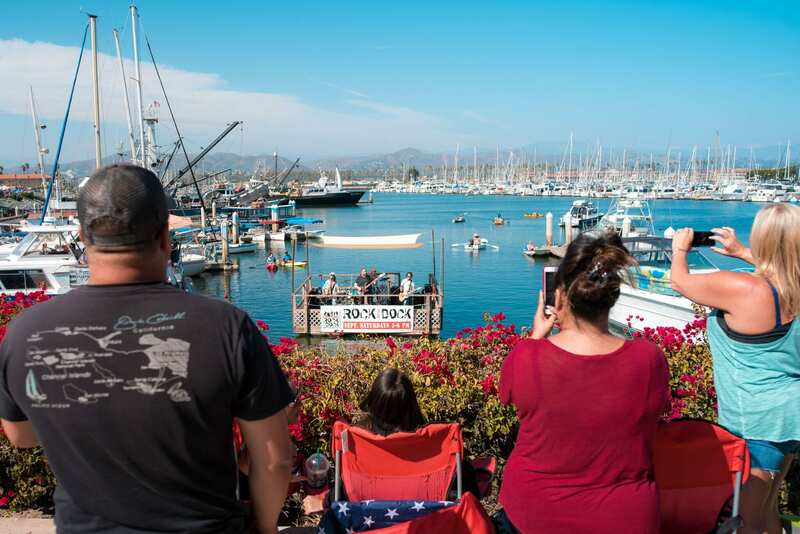 Rock on the Dock Concert Series returns to the seaside attraction at Ventura Harbor Village with rock-n-roll, funk, and popular favorites showcased on Saturdays through September from 3-6pm. 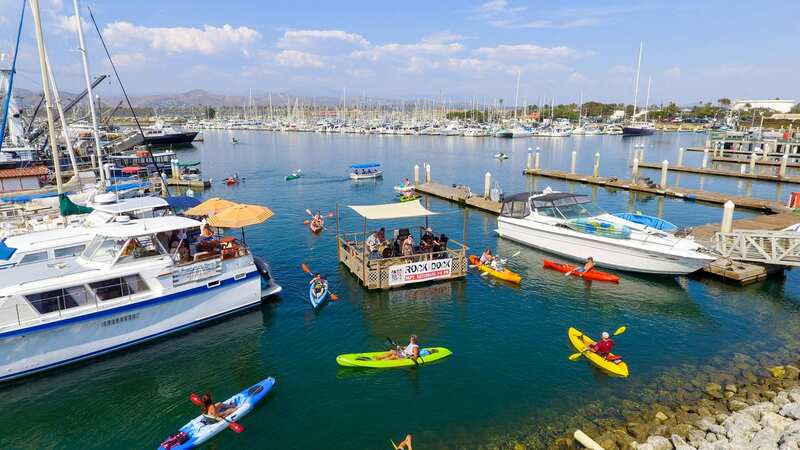 The line-up of musicians is serving up Classic California vibes, as they perform FREE for the public on a floating stage in Ventura Harbor Village right off the scenic promenade. Bask in the warmth of the September sun on the waters of Ventura Harbor Village September 8th, 15th, 22rd and 29th at the Ventura Harbor Village promenade! 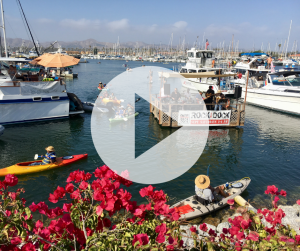 One of the most unique features of this concert series – guests can take in the show with rentals on the water aboard kayak, SUP, and electric and paddle boats with Ventura Boat Rentals for the best floating seat in the harbor. Or sit back with a cool beverage on the waterfront promenade patios at Ventura Harbor Village restaurants. Dine, sip and relax as the entertainment plays on during California’s best “summer” month, surrounded by scenic harbor and mountain views with bands from Ventura, Santa Barbara, and the surrounding regions. An appealing bonus of Rock on the Dock is the FREE ADMISSION and FREE PARKING.